We are excited to let you know about our partnership with the Omni Hotel Mount Washington for this winter season. The Omni Mount Washington Resort, located in Bretton Woods, NH is a top destination spot for skiers and vacation goers with the largest ski area in New England. 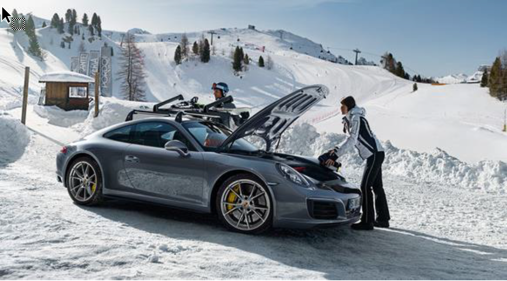 Porsche has entered into a partnership with this popular resort to gain exposure and consideration of all-wheel drive models to the exclusive, luxury clientele while they vacation during the winter season. 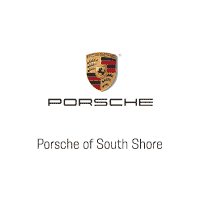 A Porsche Premiere Package has been designed to give Omni customers, who book a Premier level room and above, one-time Black Level Select status, a Porsche courtesy car offering, Porsche custom chef amenity, and Porsche collateral in their room.